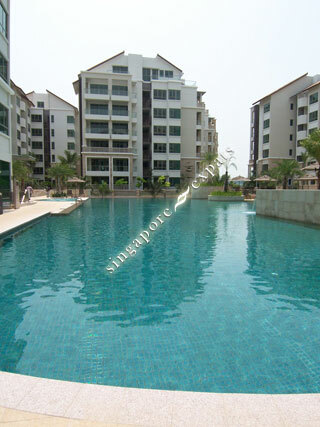 The Berth By The Cove is touted as the �epitome of resort waterfront living�, is set in a pristine seafront residential district, The Berth is the first condominium set on Sentosa Island. 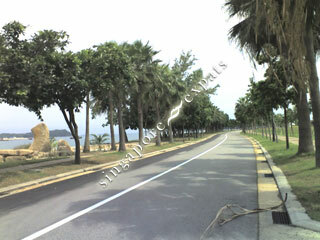 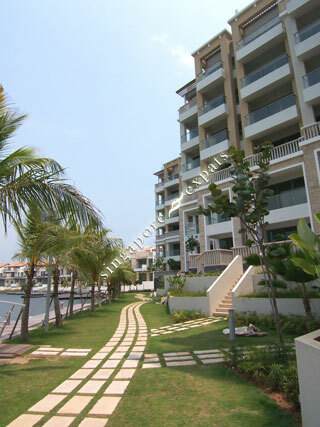 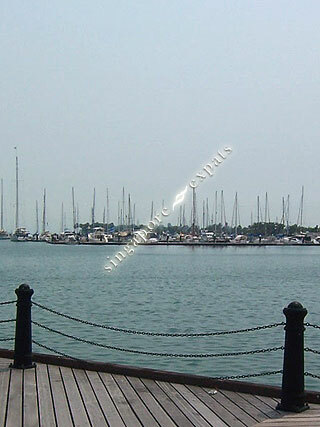 With a marina oriented lifestyle with quayside retail, a marina and an up-market residential estate. 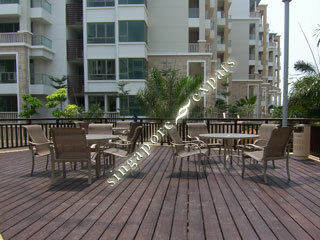 The apartments would be infused with the ambience and setting of a lifestyle, up-market tropical resort. 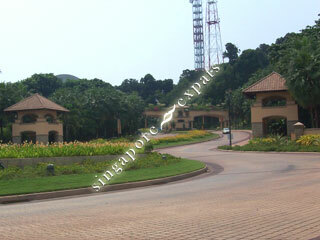 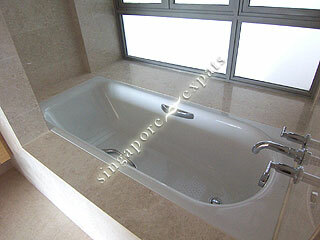 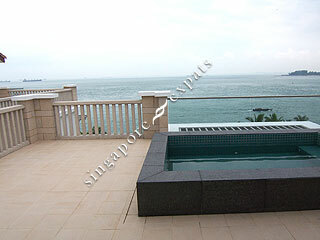 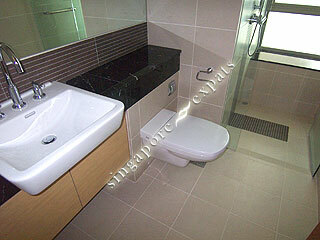 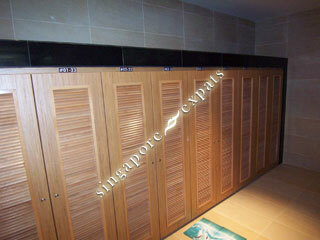 Address being Sentosa Cove, the project will exude the best luxury and comfort one can ever look for. 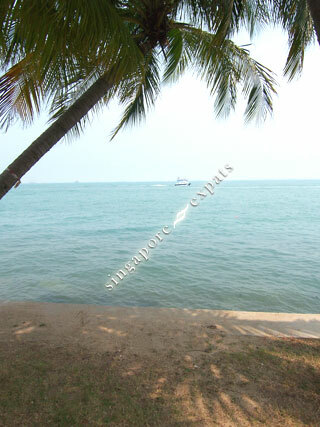 With a lush landscaping to blend into the natural landscape of Sentosa Island and undulating water landscapes and secluded intimate courtyards. 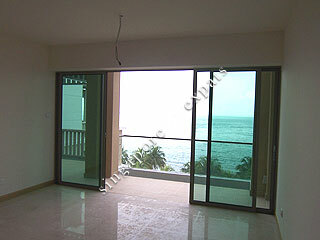 Imagine waking up with the gentle sea breeze and sea gulls. 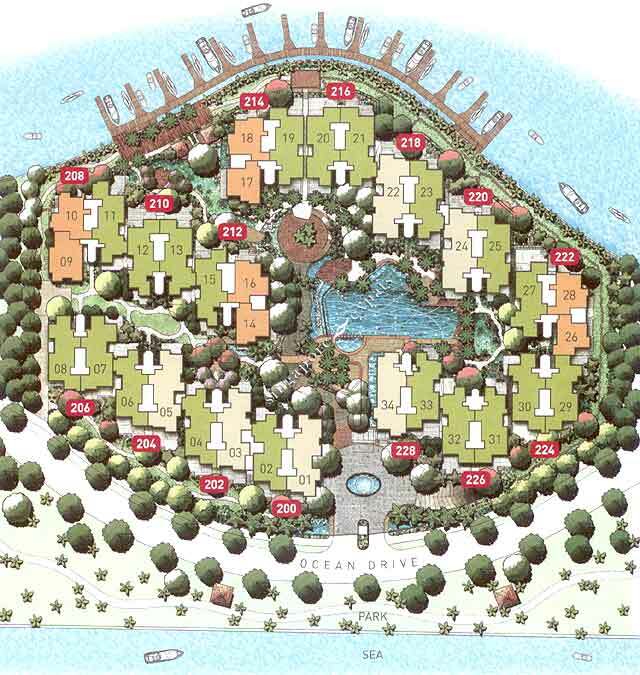 With its unique features, all units are configured to capitalize on the breathtaking views and environment, with the master bedroom and living rooms facing the sea. 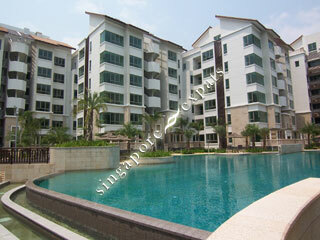 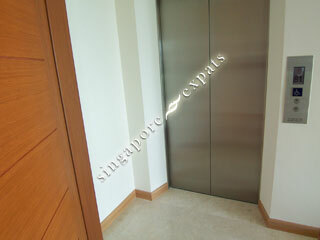 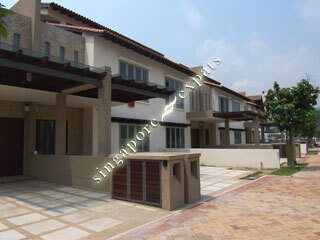 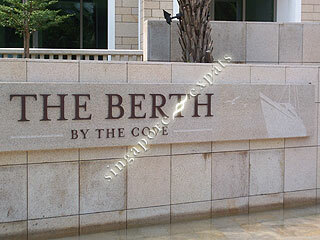 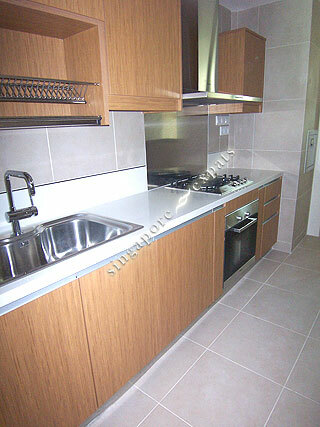 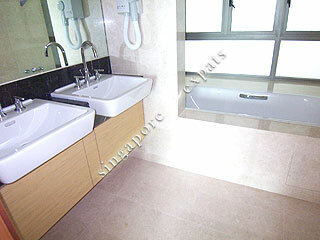 There are a total of 200 units with 2-3-4 bedrooms apartments, and penthouses. 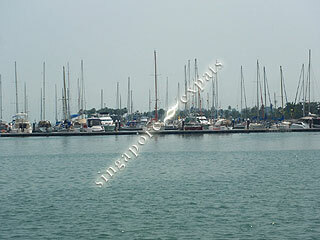 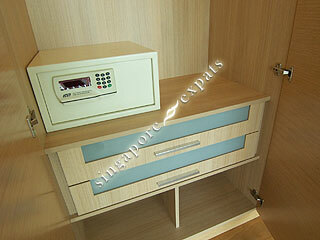 There are also 25 berths for your personal yachts. 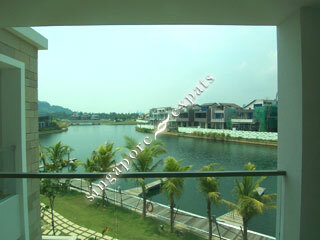 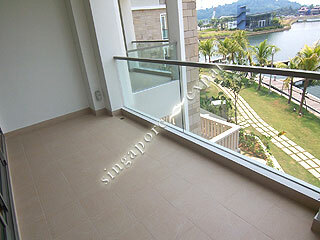 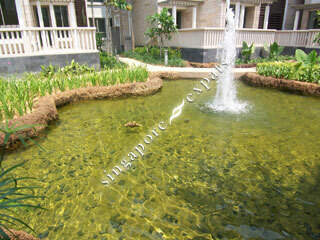 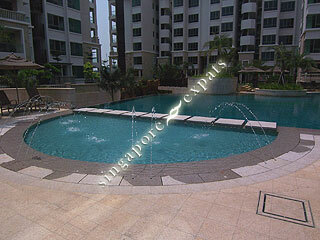 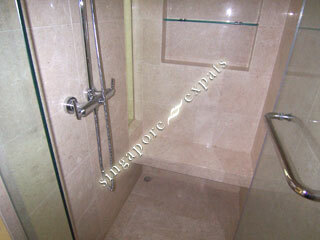 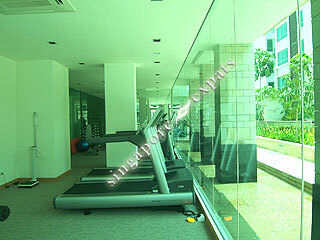 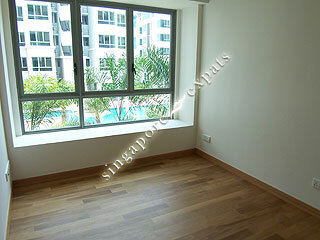 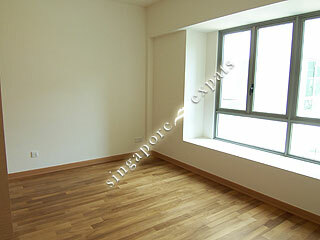 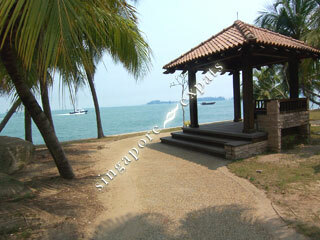 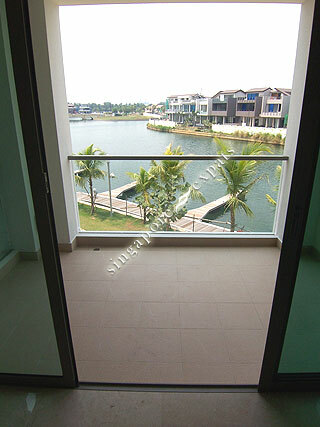 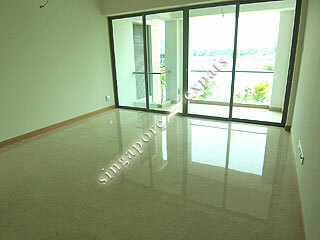 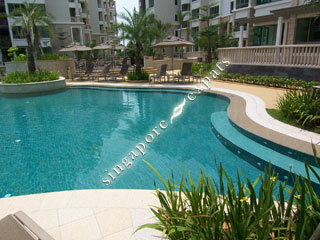 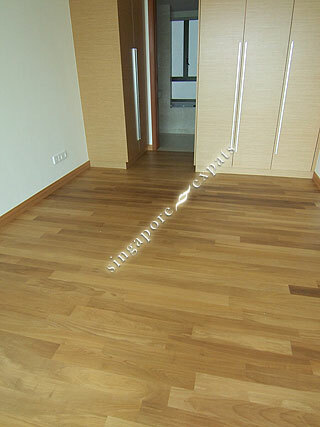 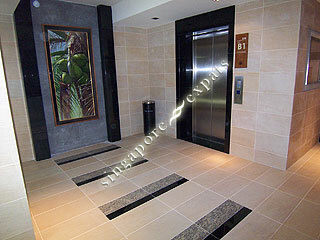 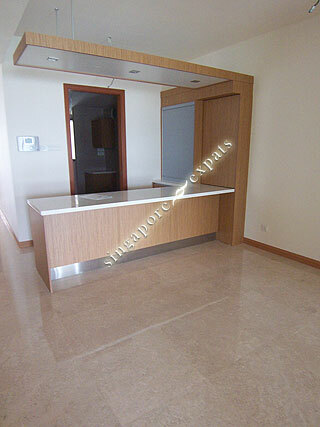 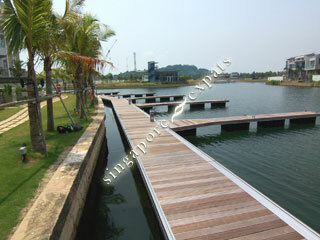 It is only 10 minutes from Harbourfront, Vivo City and the Central Business District.